Lip Lube is the same Climb On! skin nourishing recipe with a refreshing hint of mint. 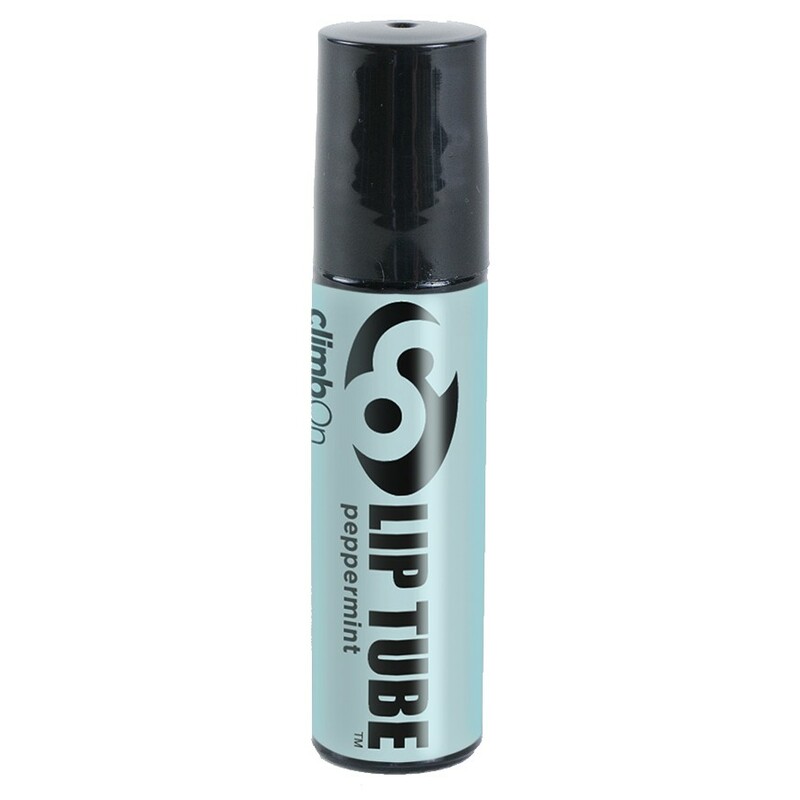 Although they call it a lip lube, it is great for moisturising sun or wind burned cheeks, cuticles, or tissue nose. AND it is the best for mosquito bites because the peppermint essential oil seems to make the itch go away. Use it under lipstick to prolong your color, ladies (or gents! ), use it under (not in) your eyes to moisturise and for a quick pick-me-up or you can even rub it on your temples if you have a headache. The smell of Peppermint essential oil is said to stimulate and refresh.